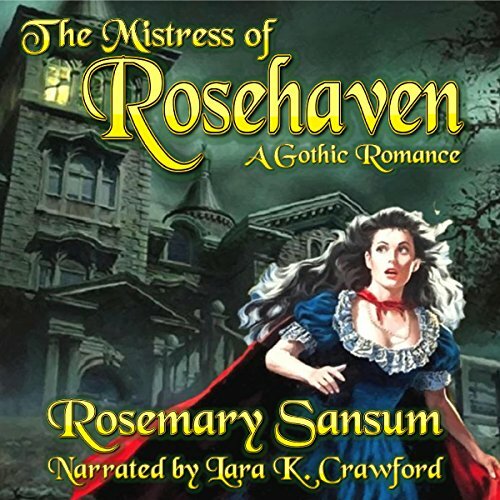 Showing results by author "Rosemary Sansum"
Left widowed and in debt, Rosemary Shaw had no choice but to accept an invitation from an uncle she had never met to go and live at his Rhode Island mansion, Rosehaven. But from the minute she arrived, she found her life in danger. Only a chance meeting with the mysterious Will Hennessey offered any consolation. But even as they fell in love, the threats to Rosemary became ever more dangerous. Someone was prepared to go to any lengths to stop her from becoming the new mistress of Rosehaven. But who - and why? Meg Warren’s life in Edwardian London was turned upside-down when circumstances sent her back to the small Devonshire village where she had grown up. Pendarren still held many memories for her, some—like her childhood sweetheart, Adam Eden—were good. But others—such as her father’s mysterious suicide, and Stormview, the sinister house just outside the village that was almost permanently shrouded in mist—had haunted her for years. 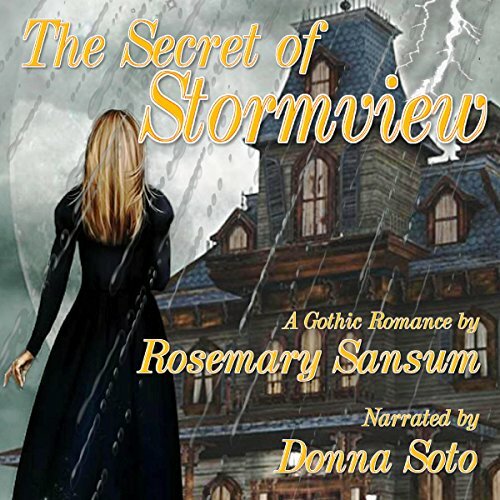 When Meg went to work at Stormview as governess to the new owner’s twin girls, she needed all her courage. For something was still not right about the house. Meg was determined to discover the secret of Stormview for herself … provided the powers of darkness didn’t get her first. 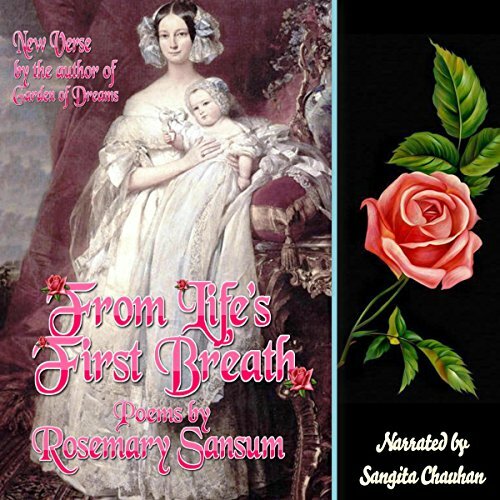 For the very first time, more than 100 of Rosemary Sansum's most beloved poems are brought together in this new collection. To complement Rosemary's earlier work, there is also a generous selection of newer poems. 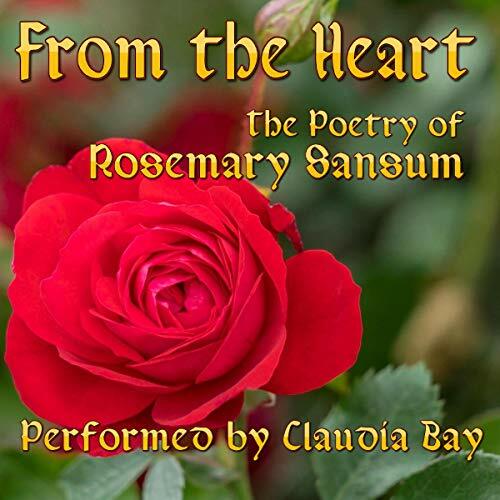 Here you will find the joy - and heartache - that can come with true love, the pleasure one can derive from family and pets, and as always, Rosemary guarantees you a scare with some of her haunted-house verses. 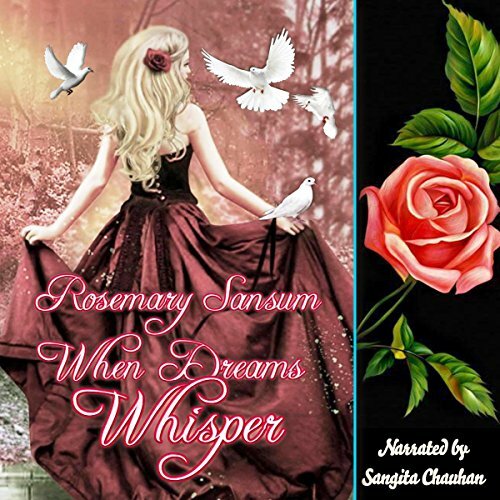 Rosemary Sansum, author of Garden of Dreams, Pathways to Paradise, Forever Loved and most recently, When Dreams Whisper, breaks fresh ground in this new collection of verse. Here, Rosemary exhibits an ability to scare as well as touch, to reflect upon life's good times and bad, and still find time for some good old-fashioned flights of fancy. 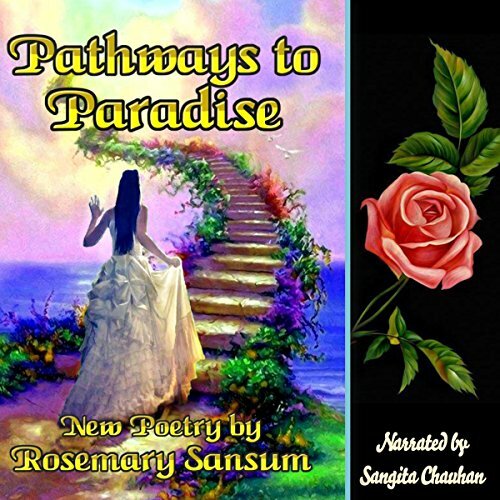 Following the success of her previous volumes, Garden of Dreams and Pathways to Paradise, Rosemary Sansum presents an all-new collection of poetry as well as love letters which highlight the heartache of separation and the joy of final and lasting reunion. British-born Rosemary has lived in the United States for more than four decades, has been married for more than 40 years and is the mother of five children, including twins. 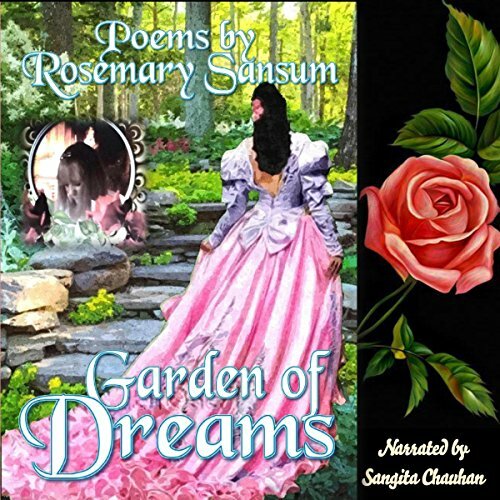 Following on from the worldwide success of Garden of Dreams, her first volume of poetry, British-born Rosemary Sansum, who has lived in America for 40 years, presents an all-new collection of thought-provoking and always entertaining verse. British-born Rosemary Sansum has lived in America for more than four decades and is the mother of five children, including twins. "As a child, my mind would often wander to my dreams. I guess you could say I was always dreaming. My father had a garden full of roses, and I loved to spend time out there and dream of my Prince Charming. My love for roses came from that garden so long ago in England. I never dreamed I would end up in America, yet my heart always remained back home."